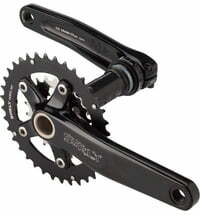 The US brand for fatbikes par excellence. 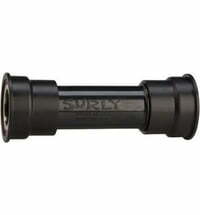 The guys at Surly live for cycling and has been for several years. 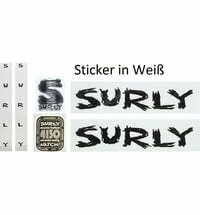 1998 Surly was founded in Minnesota, USA. 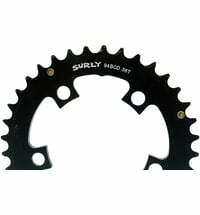 But the name of the company does not apply to Surly products. 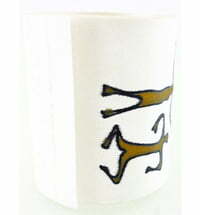 Surly manufactuers and developes products that bring fun to itself and to the customers. With the presentation of its bike model "Pugsley" in 2005 the company has brought a classic on the market and has made ​fatbikes to "funmachines". Surly does not manufacture exceptional frame tubes made ​​of special carbon, it does just its own thing, produces bikes and parts, which guarantee bikers function and stability and bring them joy and fun, and developes the products further. 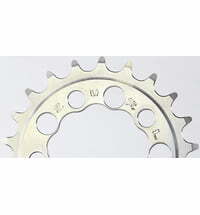 Anyone who uses them noted that the developers are cyclists of themselves and does this passionately. 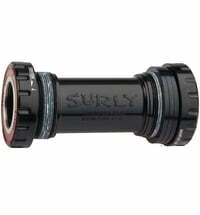 The everyday life of cyclists is important for Surly, in contrast, the team of Surly does not take itself so seriously. And this philosophy of Surly causes the company more and more success.